How to import your ING card transactions. 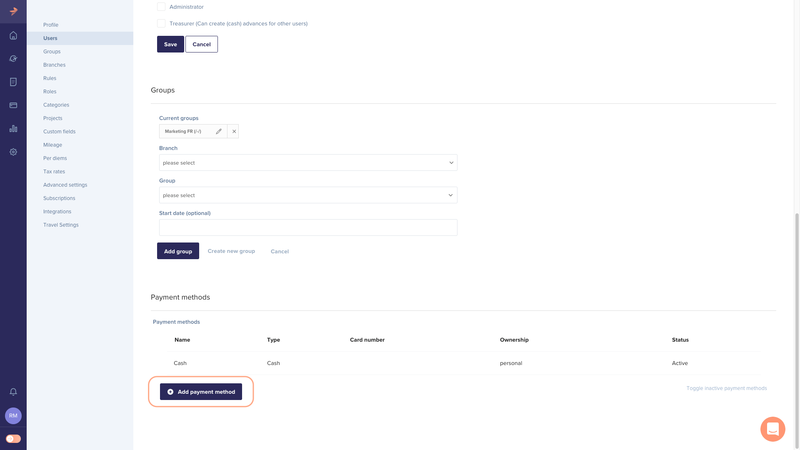 To start the connection, you can request it directly with the contact person you have at ING. If you do not have a direct contact there, let us know via support@rydoo.com and we will get you in touch with the right person from ING. 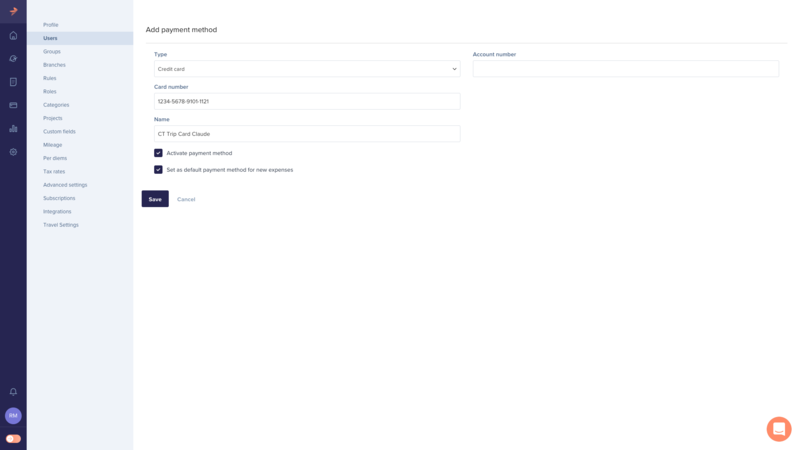 Validate the transactions in the relevant created payment method to confirm the feed. The user (or admin) needs to validate the transactions by entering the information of one of the three lines. The validation process will only be available if the company card was used recently. You will need to wait to validate until you make a new transaction with your card.